Carrera - Women's Performance Fitness Runner is rated 4.5 out of 5 by 685. Rated 2 out of 5 by amberhafen86 from Comfortable at first then it changes I purchased a different shoe a year ago and within a year shoes collapsed. Love them a lot. I decided it was time for new shoes and got these ones. These shoes are not what I was hoping to be. Seems like when I first put them on they feel ok on me. But the longer I wear them the more they hurt me. I have wide feet and these shoes are very tight around my foot. I even loosened the shoe laces but didn't help too much. I can't return them because I've already been wearing them. Im probably going to give these to my husband and get the shoes I ordered last time. Rated 4 out of 5 by Anonymous from Great for heel pain - unfortunately does not last Great shoes, but unfortunately shoe heels collapsed at 8 months of medium use. Will buy Kuru again, but will try a different shoe this time! Rated 5 out of 5 by DUCKIE 52 from Great comfort I have Lupus with extreme foot pain. These are awesome. Rated 5 out of 5 by di from Great nursing shoes! I have been on my feet for many years as a nurse and have never had a more comfortable shoe that gives me the support I need over those many hours on my feet. Highly recommend to all you health care providers! Rated 5 out of 5 by JM from shiny black purple and sparkly Kuru no longer carries the color of Carrera that I purchased and I wish they would expand the color varieties as the shoe has worked well for me and was beneficial for my plantar fasciitis. Rated 4 out of 5 by DeeTe from Did wonders for my PF It truly helped me with my plantar fasciitis. However, the only downside is that the shoe makes noise while I walk. Rated 5 out of 5 by Anonymous from Love these shoes! So comfortable - these are my go to for daily wear and workouts! Be aware, however, that not every colorway fits the same. The black/arctic blue, for instance, fit drastically different from the black/peach pink (at least 1/2 size different in length and even narrower!). 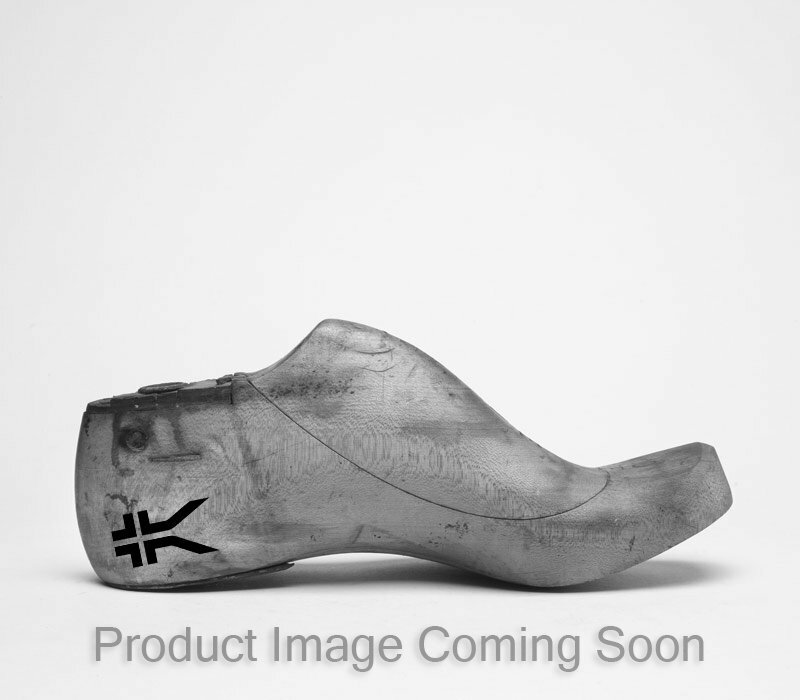 That is my only complaint about this near perfect shoe - I hope kuru can get this worked out some day. Rated 4 out of 5 by Susie W. from great Great shoe, very comfortable and able to walk/work all day without heel pain. Only problems were took a while to break in... the back part of the shoe seemed stiff for about 2 weeks. Very breathable. Great for warmer weather. Maybe not warm enough for this winter?